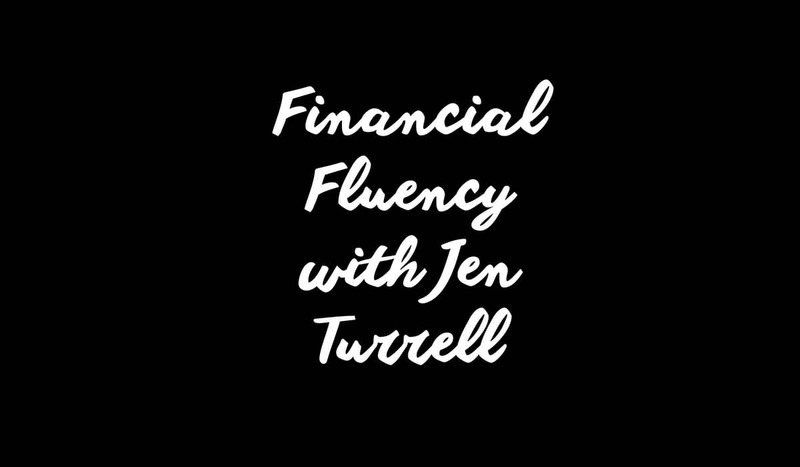 Recently, the lovely Jen Turrell interviewed me for her brilliant podcast, Financial Fluency: Speaking the Language of Money, so that I could share the story of my business, and how I started from zero, ignited my income, and really learned to master my money. Jen is a prosperity coach, and has made it her business to help female entrepreneurs make the most of their finances. For more about Jen’s super packages and favourite resources, visit her site. We’ve been circling each other in a few different groups for a while, so it was lovely to finally get to chat face-to-face (so to speak). I love getting the chance to share my passions, whether it’s nattering about the world of online business, or sharing my yearning to support struggling entrepreneurs in my Mastermind group, and Jen kindly provided an ear! During the session I talked all about how, and why, I started out in business. Spoiler alert – sometimes it’s not about the big dream, it’s about sheer necessity! I talked about how I went from running my own business, to taking up an in-house position, to running my own business again (and why it’s ok to mix it up). I talked about the art of bootstrapping, and how it’s entirely possible to build a thriving business on the tiniest of budgets. I talked about my goals for my business, and how adding additional income streams to the mix has been life-changing. I talked about the art of launching products, and went through the different methods I’ve tried and tested. I talked about about the monetary results my delightful Academy members have seen, and also the increase in confidence that has been so heart-warming. I talked about how easy it is to put everything off in the name of perfectionism (and how that holds you back from greatness). To listen to this episode of Financial Fluency for yourself, and enjoy all the extra nuggets I haven’t mentioned above, click here.